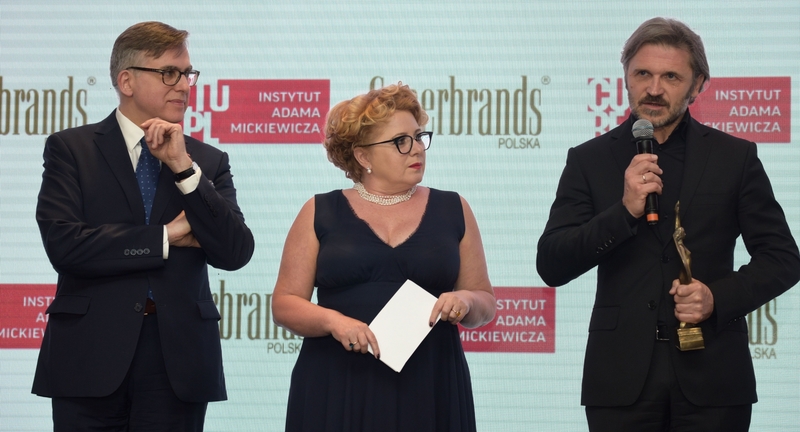 On 17 May 2017 Culture.pl Superbrands statuettes were handed to the laureates for the sixth time. This year, Muzeum Sztuki in Łódź was awarded as an institution that most effectively promotes Polish culture abroad. The contest is organised by Culture.pl and Superbrands Polska, Polish branch of an organisation that for twenty years already has been selecting best brands in 80 countries all over the world. This year the jury, composed of culture editors of Polish major opinion-forming newspapers and weeklies, appreciated Muzeum Sztuki in Łódź for, inter alia,”an extremely interesting exhibition programme and for becoming a place where the audience can come across the latest ideas in contemporary arts”, and also for “the overall idea and organisation of a series of events designed to celebrate the hundredth anniversary of Avant-garde movement in Poland, as well as for ambitious, wide and effective promotion of the works of Władysław Strzemiński and Katarzyna Kobro in the world”. The Łódź museum was one amongst a group of outstanding laureates honoured this year. The Honorary Superbrands Award went to one of the greatest composers in the world Krzysztof Penderecki. Lech Majewski, film and theatre director, screenwriter, producer, writer, and painter received Superbrands Award for artists. 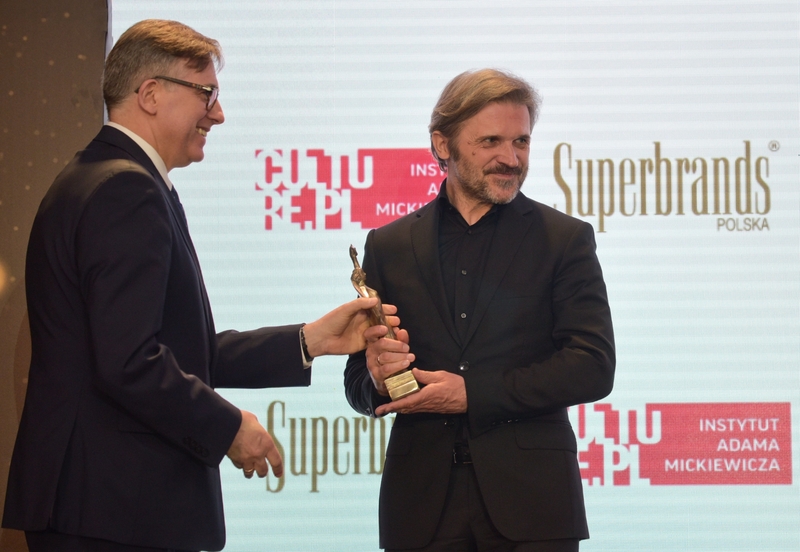 Culture.pl Superbrands Award has been awarded since 2012. Its winners so far are: Krzysztof Warlikowski and Grzegorz Jarzyna (2012), Tomasz Stańko (2013), Agnieszka Holland (2014), POLIN Museum of the History of Polish Jews (2015), and Mariusz Treliński and Boris Kudlička (2016).